SILVER SPRING, Md. 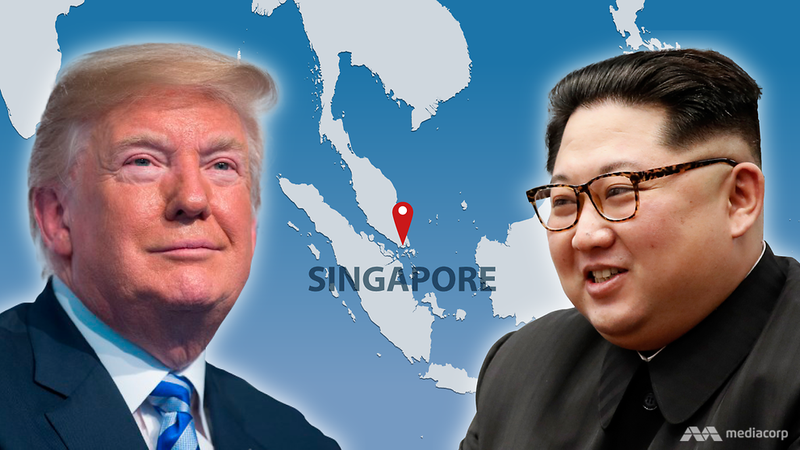 --- Citing the "magic of Singapore" that allowed for a successful series of meetings between US President Donald Trump and North Korean Leader Kim Jong-un, Adventist leaders have decided to move the 2020 General Conference Session from Indianapolis to Singapore. "Mere months ago, none of us would have predicted that these two world leaders would sit down and have a friendly summit," said GC Session logistics director, Sam Antonio. "There's something about Singapore that encourages dialogue even between the most unlikely conversation partners." He said that if Trump and Kim could find a way to avoid nuclear war by meeting in Singapore, the city state might also be able to help Adventism from "going nuclear" over ordination and policy enforcement. Antonio said that he personally was elated about the move to one of Asia's most futuristic cities and had already scheduled a flight to the country for a tasting tour of local cuisine as well as "research" in the world's largest rooftop infinity pool on the 57th floor of the Marina Bay Sands hotel. He said that several of his GC Session logistics colleagues would be joining him, adding that the decision to switch locations had been immediate and unanimous. "Nobody was that excited about Indianapolis in the first place," admitted Antonio. This is pure gold. But certainly not the kind the heathen wear, just to be clear. Does this mean I have to cancel my motel reservations over in Indy? I was looking forward to eating a Jimmie John sangwidge. I want to see that theme park that is nearby. Let’s try the roller coaster. Will Ted be the first to jump into that pool? Do they serve Little Debbies in Singapore?